Forister Exotics accepts all forms of payment – Cash, Check, Credit Card, and even Paypal. 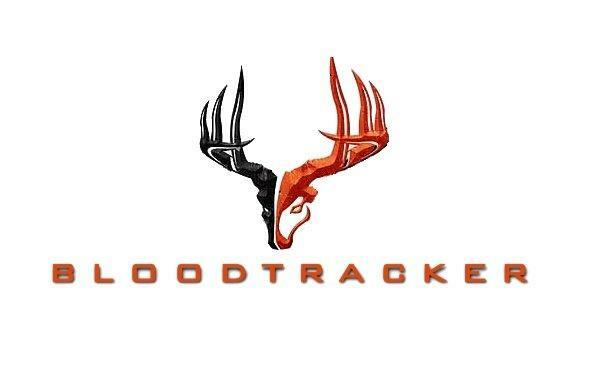 Or if you need a payment plan during the months leading up to your hunt we can help you there as well. Is consumption of alcohol allowed at Forister Exotics? We do not have a problem with folks having a good time during their stay. We use our discretion to determine when you have had to much fun! if you get to rowdy you will be asked to leave and you will not get refunded. We prefer the drinking to be done after the hunting day is over! Can my wife come and not hunt and just hang out? Of course non hunting guests are always welcome. They count towards your group lodging rate and meal plan if you are on it. They are welcome to accompany you to your stand or ride along on spot and stalk hunts and safari style hunts however they might get asked to stay in the truck on the spot & stalk hunts. If you are on a package hunt your balance is due when you arrive at the ranch. We typically sit down and sign our waiver and that is when I will typically collect on package hunts. 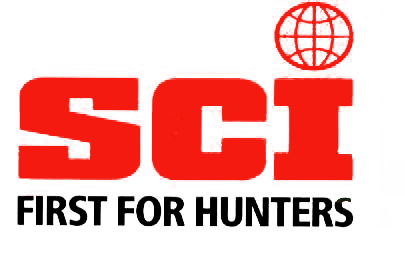 Most of our hunts are on a daily rate/Trophy fee basis so once you draw blood we will collect then or once back at the lodge after hunting for the day or the end of the hunt. Do you offer discounts to Vets? Yes we do offer 10% off hunt total to any vet who lets me know that he or she has served our great country at the time the hunt is booked. If you see this a week after the hunt and call me wanting a 10% refund you will not get it.